Would you do me a big-huge-favor? 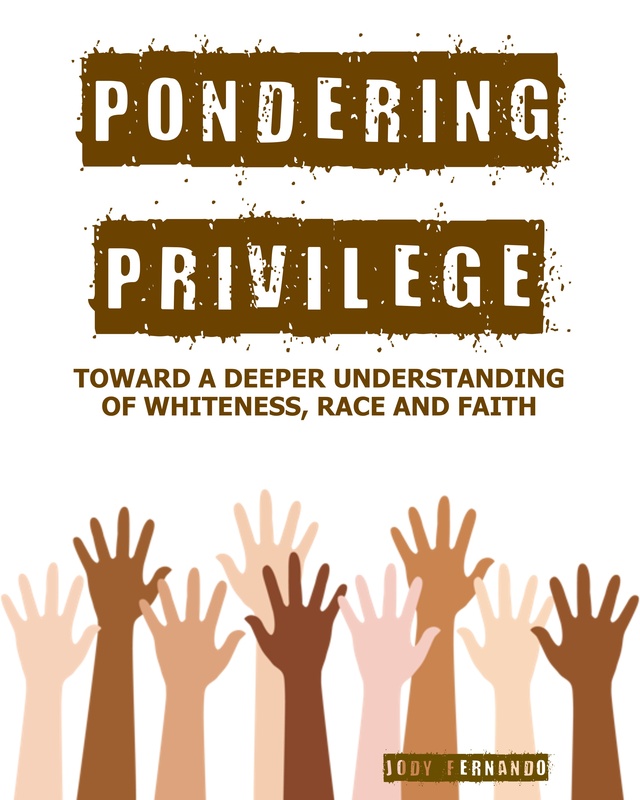 I’ve just posted a slightly updated version of my ebook, Pondering Privilege: Toward a Deeper Understanding of Whiteness, Race, and Faith, on Amazon and I’d really love to get some reviews on the Amazon site. If you’ve read the book (most of it was in the free download for last month), would you be a dear and leave a review? If you haven’t read the book yet and would like to, you’re in luck! I’m still giving away FREE COPIES to anyone willing to leave a review on Amazon. Email me through the contact page and I’ll send you a copy ASAP!